Joey Stoll had no clue what he was getting into when he went to rural Japan as a long-term missionary. He left full of excitement and arrived in a world very different from what he expected. What should missionary service look like? What do we do when struggling with depression? How do we process losing places and people we care deeply for? 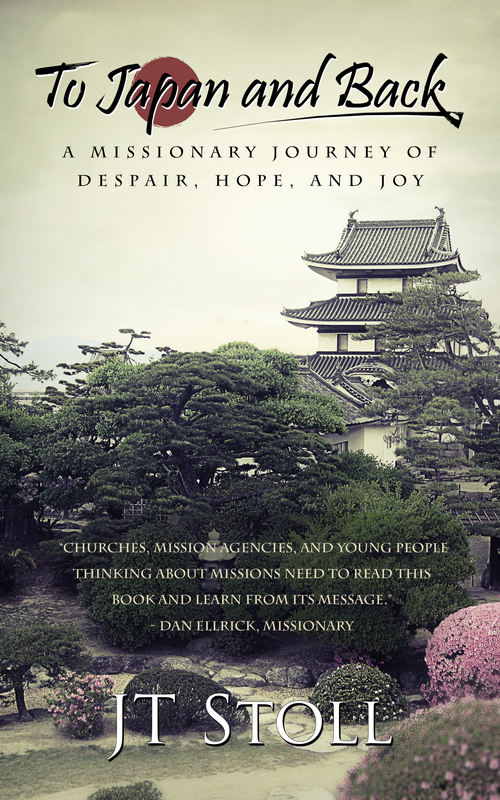 Compiled in short chapters written as stories, devotions, and journal entries, this is one missionary’s strange journey to the Land of the Rising Sun and an equally strange journey of returning to his own culture. Better understand barriers to Christianity.